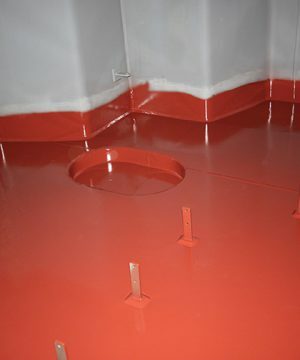 Installation of acid resistant linings for industrial process vessels or industrial flooring systems requires first class installation and quality of workmanship to ensure that there are no failures of these critical process linings. 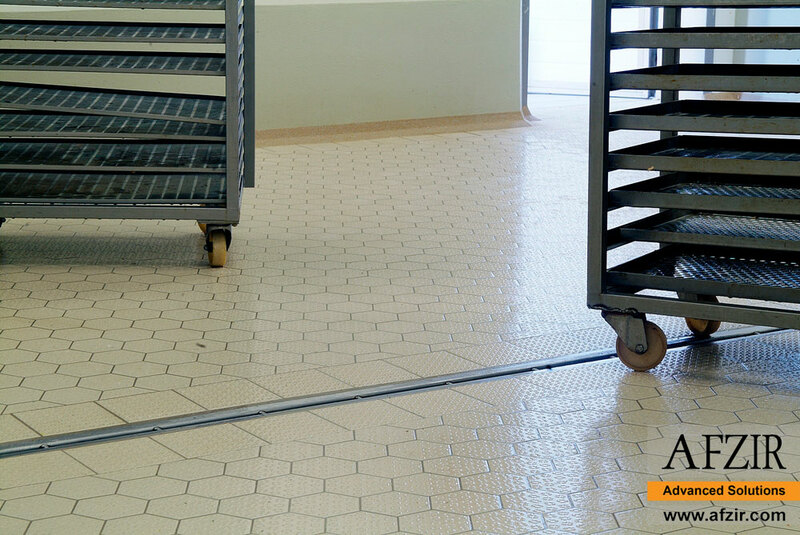 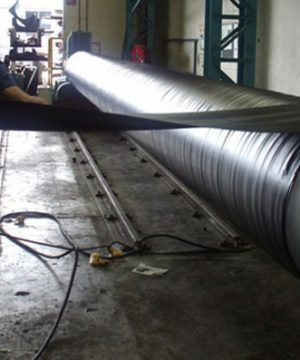 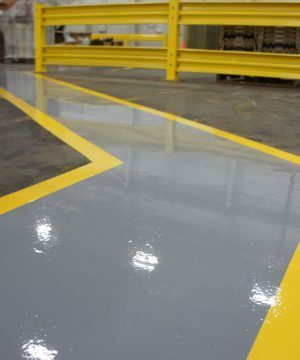 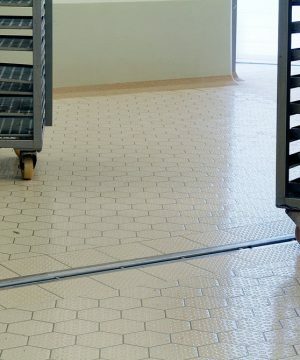 For floor systems, it is important to make sure your lining is durable enough to withstand the expected exposures, whether it is resistance to highly corrosive applications or needs to be a clean surface for the food industry. 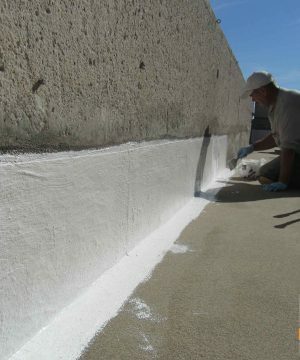 A properly installed acid proof lining can be expected to last for many years, assuming a proper maintenance program is maintained. 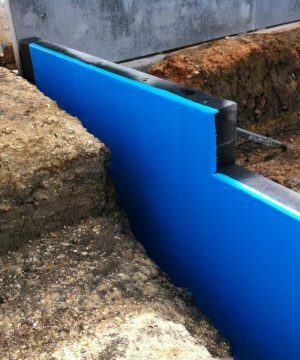 Our years of experience and exceptional performance in this critical lining application, allows us to take pride in our ability to install an acid proof lining that will fit with your specific needs. 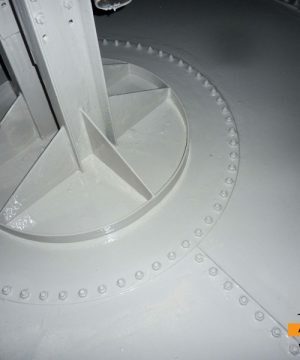 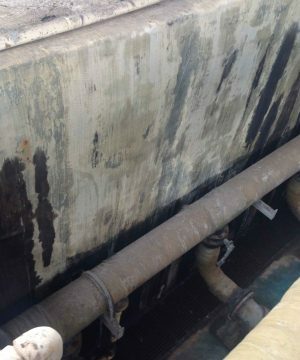 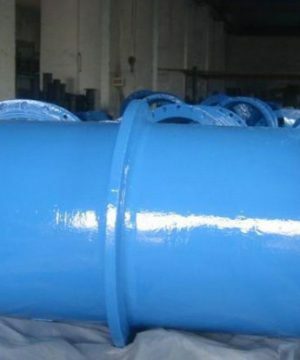 Protecting concrete and steel surfaces from corrosion requires the correct selection of a lining system and a proper application of the lining itself to get the best resist to chemical corrosion. 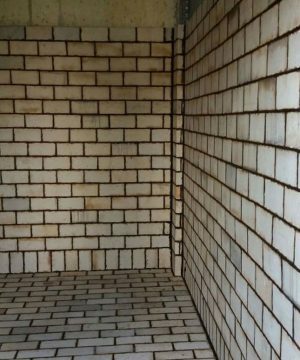 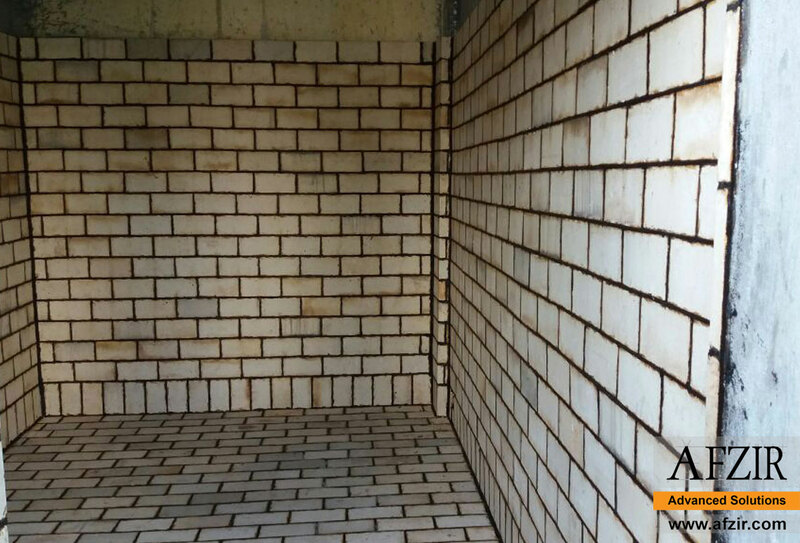 Our acid-proof division is an industry leader in the application of the different systems as: Monolithic lining systems, brick/tile lining, stone flooring, polymer concrete and other chemical/ temperature/mechanical resistant solutions for corrosion control. 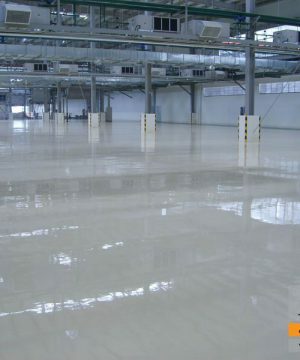 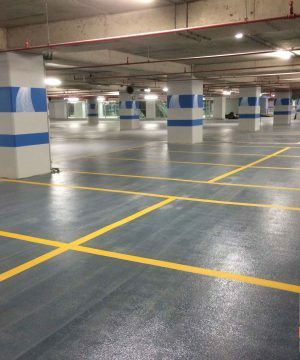 Afzir acid-proof team has a wide experience in coating new or existing concrete floors and structures, concrete restorations, chemical processing and storage, primary and secondary containments and lining. 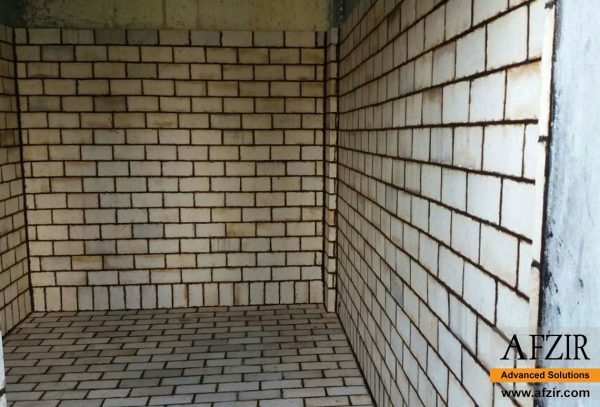 Afzir Company offers you a wide range of waterproofing material for many applications.